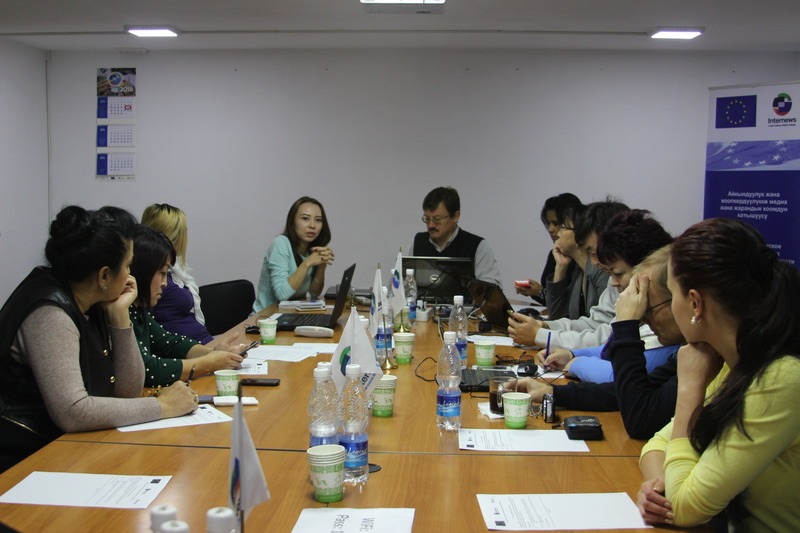 Partners of Internews, the Public Fund “Ulybka” (Osh city) together with a creative group of NTS TV channel, represent the journalistic investigation on a subject: “Access to education of children with limited opportunities in Osh city”. In society, there is a strong stereotype that children with limited opportunities of health are untrainable. It is trusted also by parents of such children. At the same time, tens of thousands of people, who are despite the illness, have achieved bigger than healthy people. The investigation has revealed that in the city of Osh 95 children with limited opportunities of health are not covered at all by training, while representatives of government institutions inform that all children with limited opportunities of health get education. So who is right? Why lists of these children are not recorded? What is the reason of an absent control of teaching at home? Why do children with limited opportunities of health do not take exams? These and other questions are answered in the journalistic investigation. 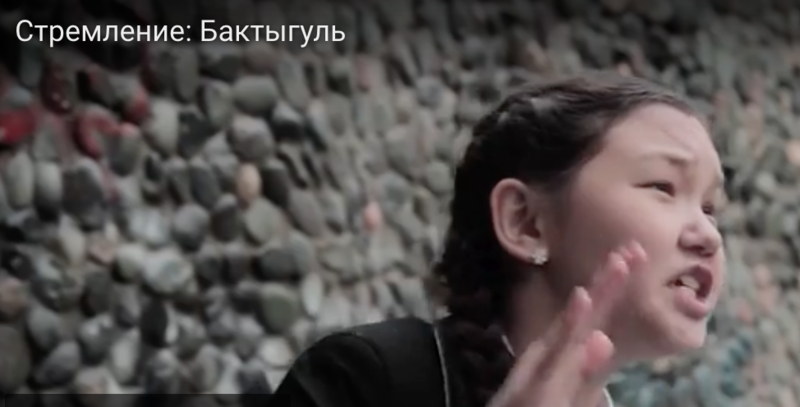 You can watch the detailed investigation of the creative group of NTS and Public Fund “Ulybka” by following the link. 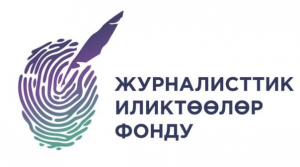 The investigation is executed within the grant program of the Internews project “Media and civil participation in processes of transparency and accountability”.